Order commercial doors and hardware without the hassle. 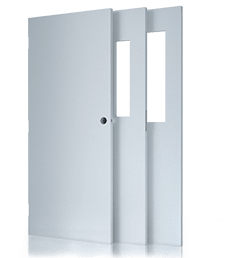 USA Fire Door can provide the products and support you need to finish your project on time and under budget. Streamline the process, stay organized and save money by ordering complete commercial door, frame and hardware systems from one source. Our expert level customer support team has decades of experience working with clients from many backgrounds and will help you find the commercial doors right for your project. Order commercial doors and hardware without the hassle. USA Fire Door can provide the products and support you need to finish your project on time and under budget. Streamline the process, stay organized and save money by ordering complete commercial door, frame and hardware systems from one source. Our expert level customer support team has decades of experience working with clients from many backgrounds. Order standard and custom commercial steel doors. We supply hollow metal doors to meet nearly all commercial building requirements. Order quick ship and custom commercial wood doors. 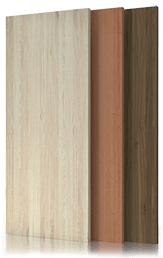 Choose from non rated to 90 minute fire rated solid core wood doors for commercial use. 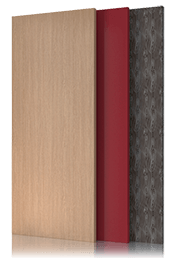 Order high pressure decorative laminate doors manufactured with Wilsonart, Formica, Nevamar or Pionite plastic laminate door faces. 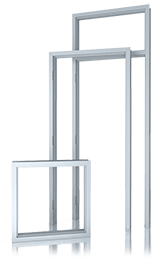 Standard & custom hollow metal frames, Timely pre-finished steel frames, interior aluminum frames, borrowed lites, transoms and sidelites. 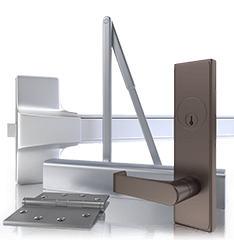 Project pricing & value added savings on commercial door hardware. We specialize in expert support, low prices & quality products. 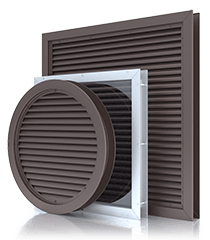 Add a window or louver to almost any door. Choose from a full selection of louver door inserts, vision lites, impact and fire rated glass. Our staff is trained to work with customers of almost any experience level or role within the construction or building maintenance process. Our lead times are over 99% accurate and quite often ahead of schedule. Our account managers can often provide expedite options or commercial door recommendations to better accommodate your schedule. USA Fire Door is a nationwide distributor of commercial doors, frames and hardware. We have supplied commercial and steel door material to customers in all 50 states and as far across the globe as Italy. When others are looking for a quick sale, we are looking at the long term. That is why most of our customers come back to us again and again. We believe that a strong supplier-customer relationship is in the best interest of everyone. By focusing our efforts solely in the supply of commercial doors, frames and hardware we are able to provide a higher level of service, lower prices and faster production times than most other sources. We do not offer residential doors, miscellaneous building materials or anything else outside of our niche. 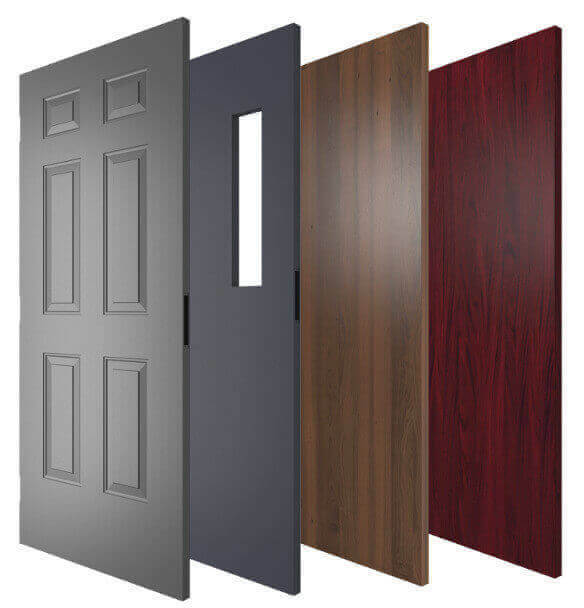 We specialize in the supply of commercial and industrial steel doors, solid core wood doors, steel or aluminum door frames, hardware and accessories. We do not provide aluminum storefront doors, roll up or garage doors or any residential material. Just about every door or frame we offer is available in custom sizes.